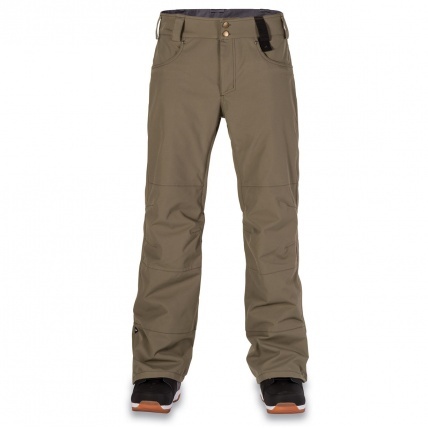 The Dakine Artillery Tarmac Mens Snowboard Pants are workwear inspired with tried and tested protection. Tough long lasting construction with classic style and design. 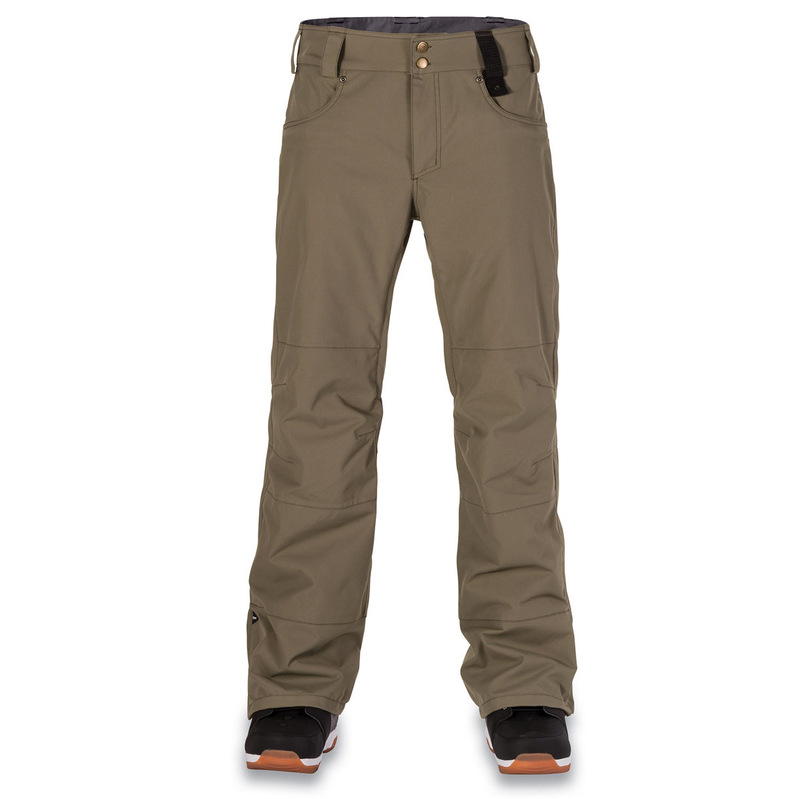 There are five pockets on the pants to keep all your essential bit for the day along with a glove storage strap to keep everything together when airing. 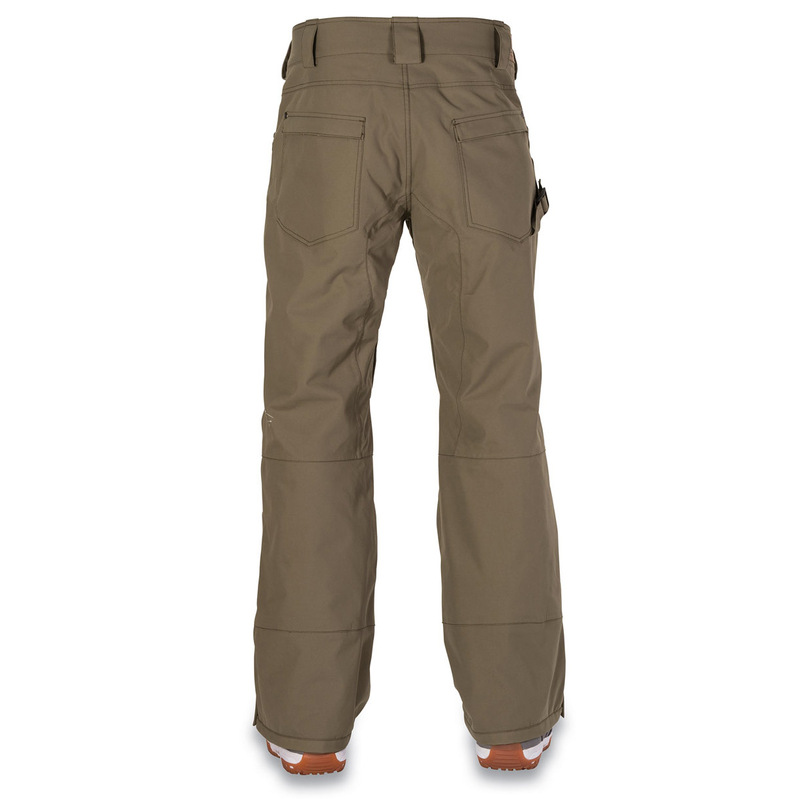 The articulated knees are great at improving fit and mobility double layer hems add extra strength and durability. There are mesh lined vents in the leg inseams to keep you ventilated and cool when the day warms up. The Dakine Artillery are classic workwear style cargo snow pants that are big on features and not heavy on your wallet with Dakine's quality and attention to detail.